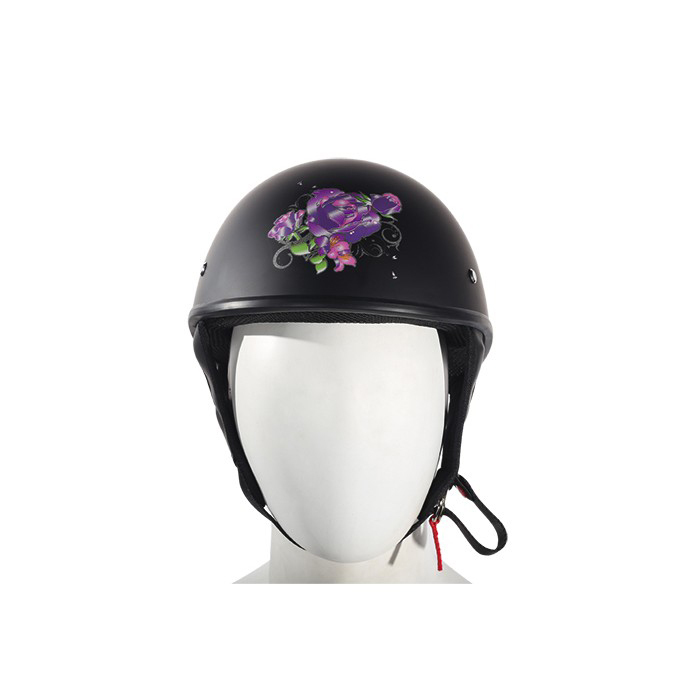 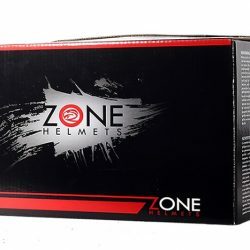 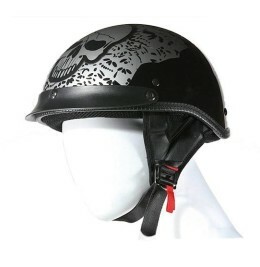 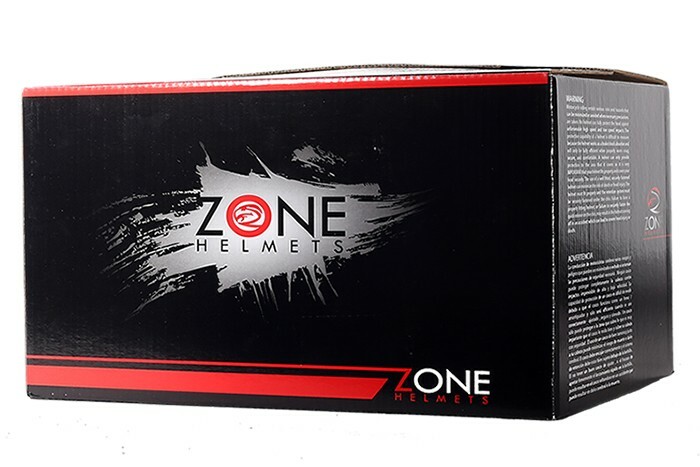 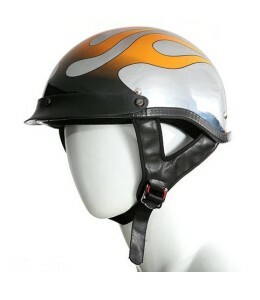 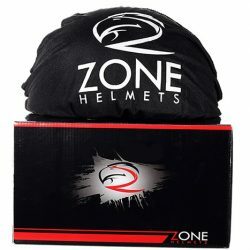 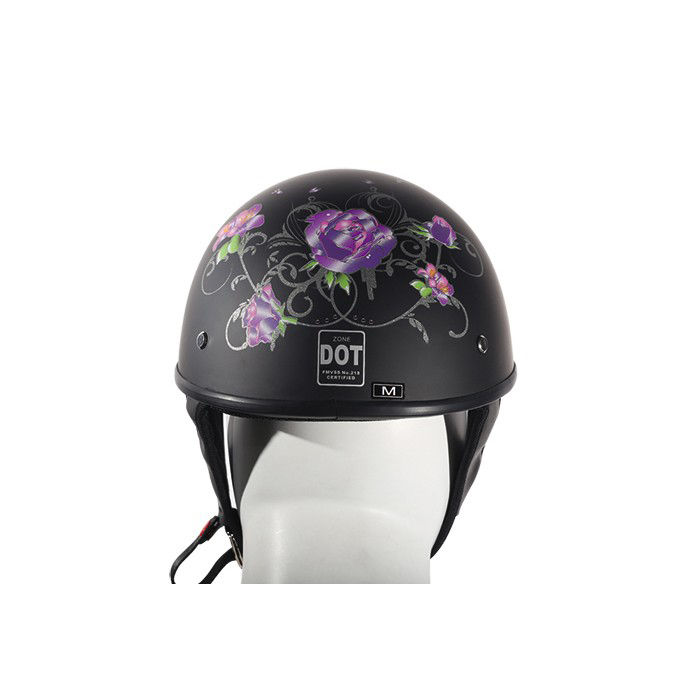 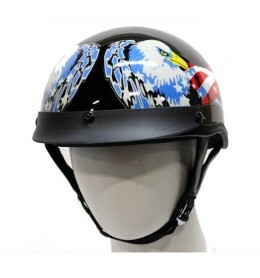 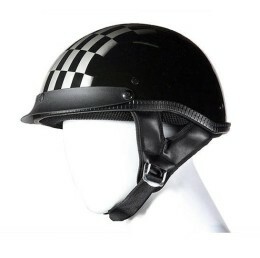 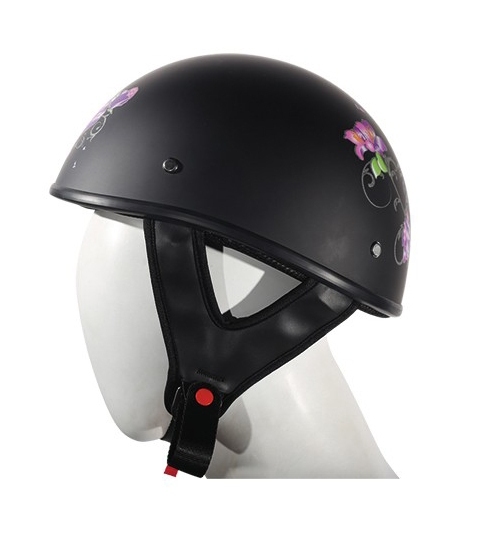 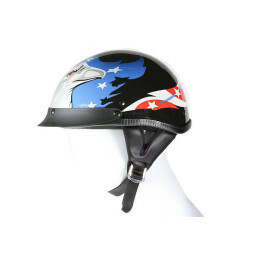 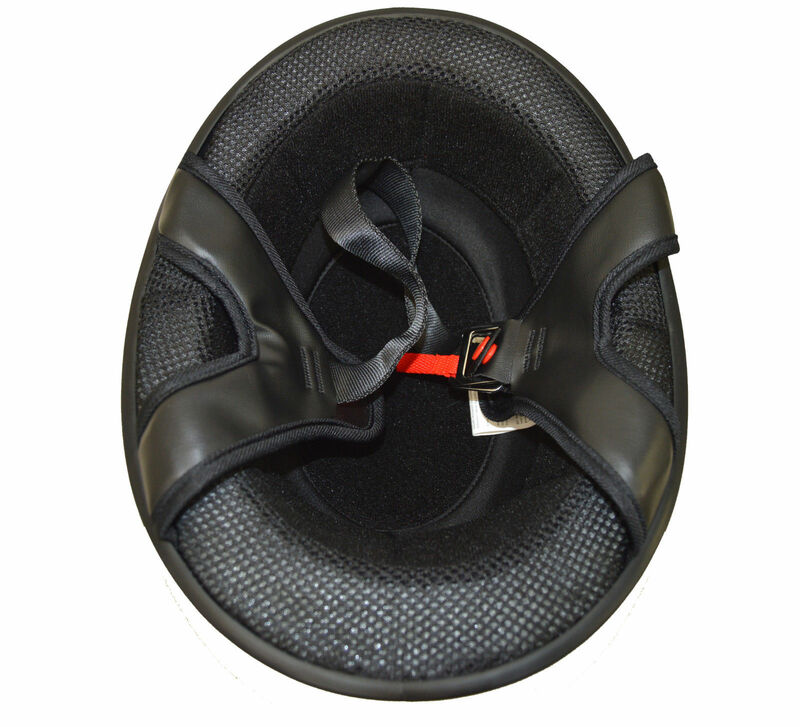 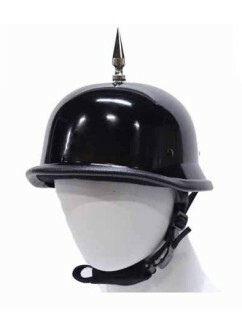 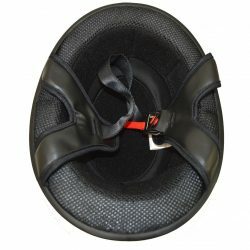 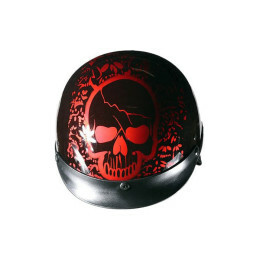 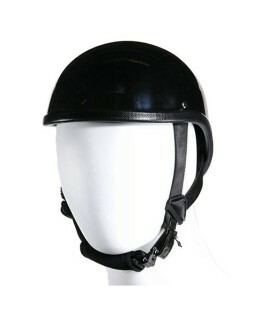 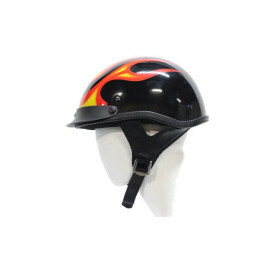 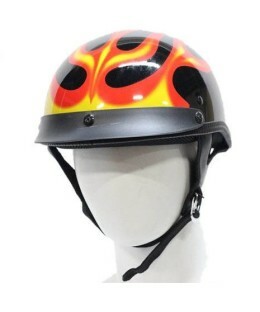 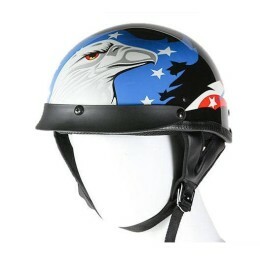 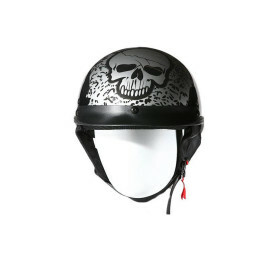 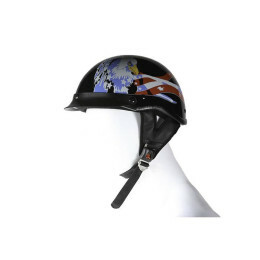 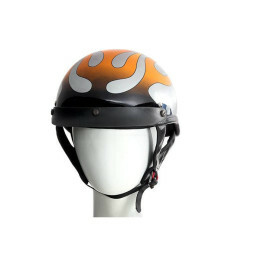 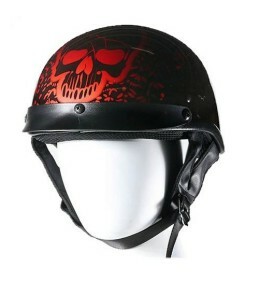 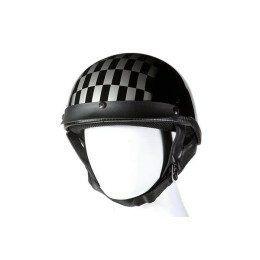 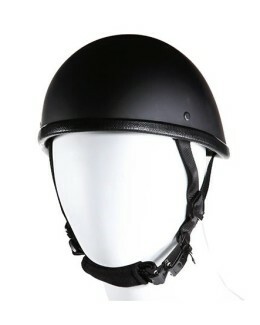 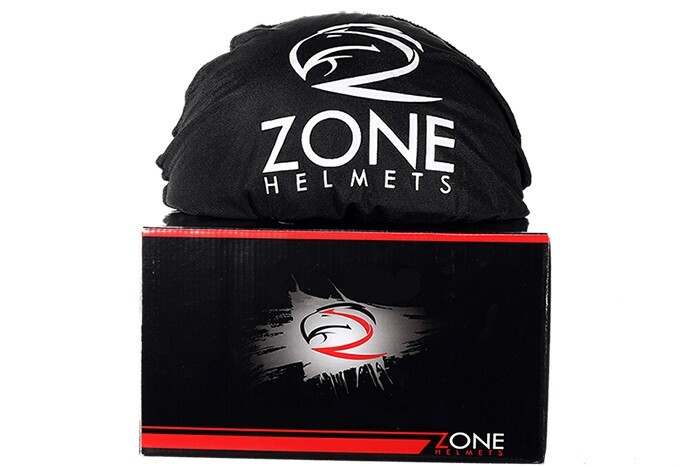 this classic D.O.T helmet has a flat black finish with purple rose tribal design for the smooth biker look for women. 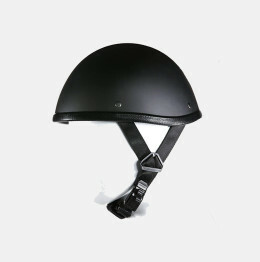 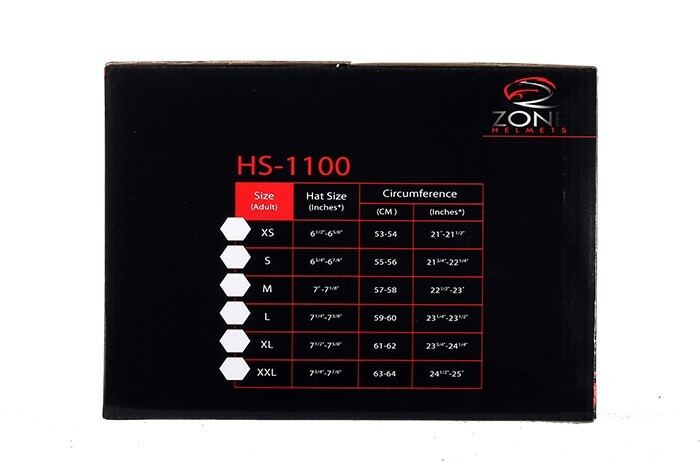 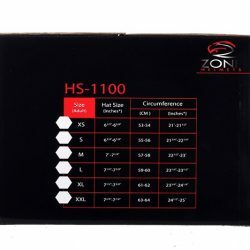 Stylish low profile shell with no mushroom look. 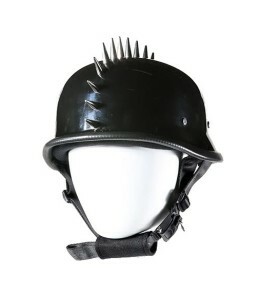 This item does meet D.O.T. 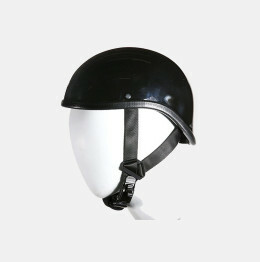 Standards or exceeds all D.O.T Standards.